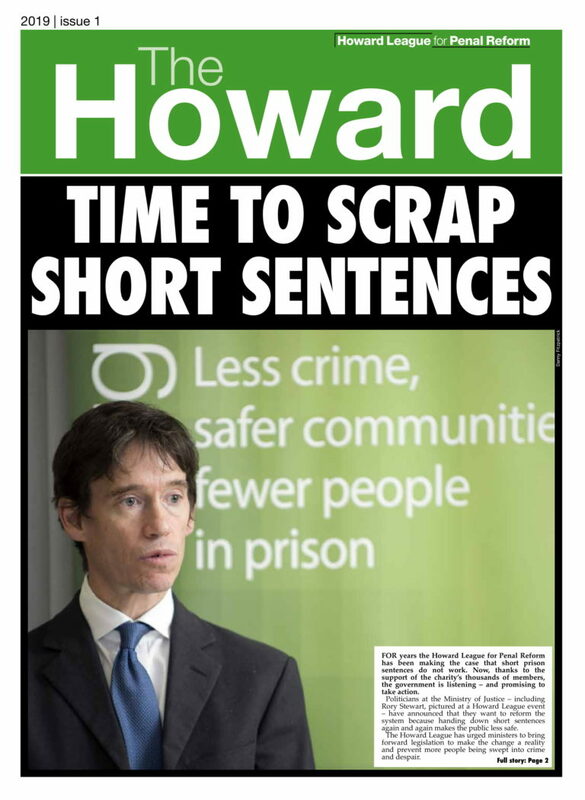 The Howard is the Howard League newspaper with all the latest stories on penal reform. The Howard is sent to all members of the Howard League. Find out about Howard League membership and how to join here.